Electrix has just released the new Tweaker DJ and Production MIDI controller with lots of intuitive backlit buttons and an all-metal chassis for durability. The Tweaker is compatible with Traktor, Ableton, and Serato Scratch Live right out of the box while super-users can map the controller to any DJ or production software of choice. Mixware.net has brought the Electrix brand to the US and they will be sending a unit my way for a full HD-Video and written review. Check our rundown video, the full press release, and links below for more information. for more details and US retailers. 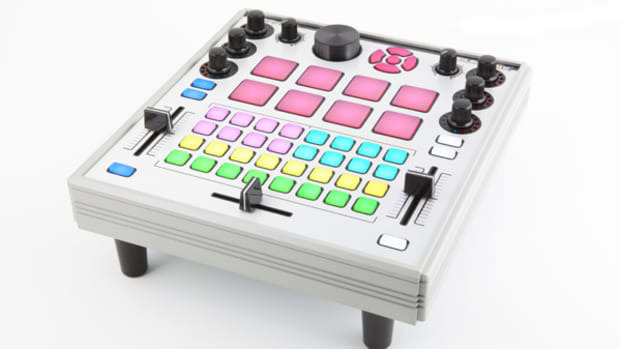 The Electrix Tweaker is a cool new DJ MIDI device that can be used to control many different software types using its large number of buttons and pads. 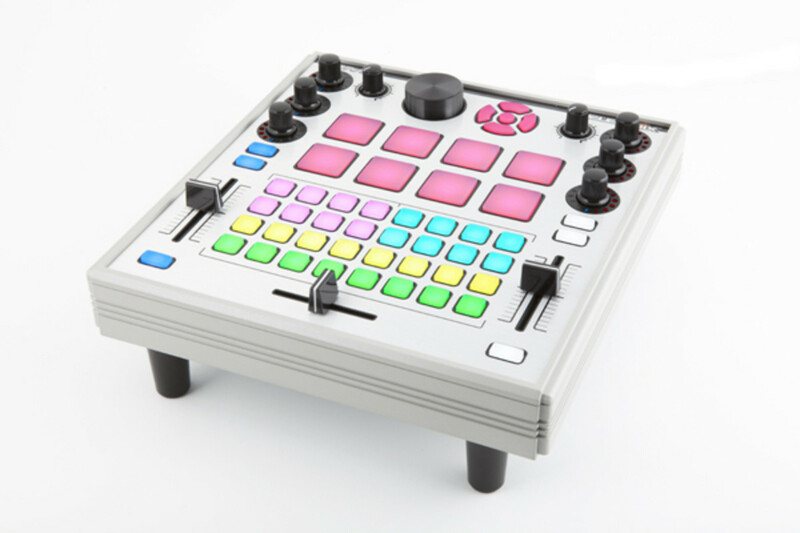 The Tweaker is a compact and portable controller that features an intuitive layout which is perfect for the studio, the stage, and the DJ booth. 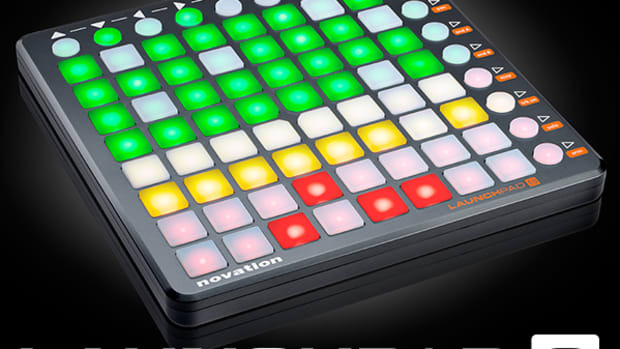 It would work well as a main controller or as an add-on to an existing DJ or production setup. Electrix has released a new Performance Video showing Arkaei using two Twekaers and his custom Traktor Pro mappings. Check out the video and the words from Electrix after the jump. While I was over at the Mixware.net DJ Booth at the 2012 Atlantic City DJ Expo, I was treated to a nice rundown video from Laurent of all new Electrix Tweaker Digital DJ Controller. 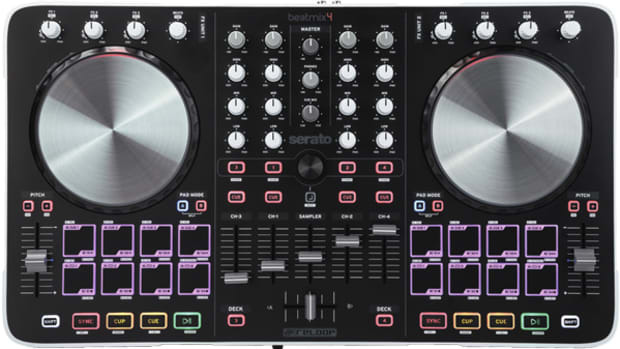 This new controller has an excellent build quality, is compatible with any DJ software, has complete MIDI IN and OUT ports, and some cool feet that bring the unit up to Turntable and Mixer height. Check out the rundown video after the jump. Pioneer DJ has launched the all-new RMX-1000 Remix Station, a new device that enhances DJ performances with its ability to create and add a variety of new, layered, and unique remix effects. The Pioneer RMX-1000 is more than just an effector...It's a full-blown professional performance machine making it ideal for those mixing and performing DJ's to unleash effects in cool and exciting ways. 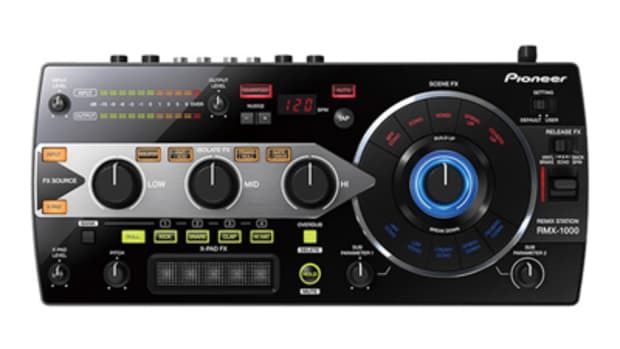 The RMX-1000 can work as a USB-MIDI controller for any DJ/Production software and it also comes with the new Remixbox Software that allows users to customize the RMX-1000 on a computer to change the way it all performs. Check out the video and press release after the jump. Big shout outs to Mixware.net for sending us a brand new Electrix EBOX-44 Digital DJ USB Interface for a video review (coming soon). This 4-input and 4-output USB audio interface can be used for DVS DJ programs like mixvibes, Decadance, and Virtual DJ and will also work with all other popular DJ software as a playback and recording device. The EBOX-44 can be used to turn your vinyl or CD collection into a digital file because the Ebox-44 has phono pre-amps if needed. Check out the First Impressions and Unboxing Video inside. 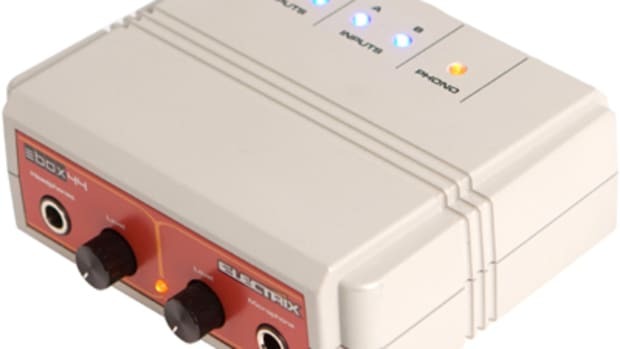 Electrix is really starting to find their own in the Digital DJ game these days. 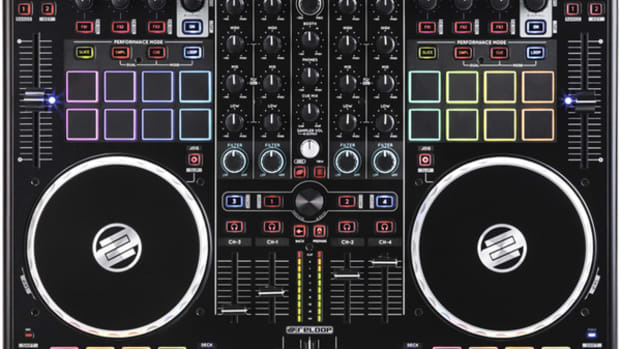 Introducing their newest DJ controller, the Electrix Tweaker which is a very versatile DJ or production software MIDI controller that has lots of drum pads, buttons, knobs, and faders that can be programmed to suit any DJ's or producers needs depending on the software or situation they have it set up for. Check out the full video rundown brought to you by the guys from Electrix straight from the NAMM floor.